Does frequent washing help your hair grow faster? 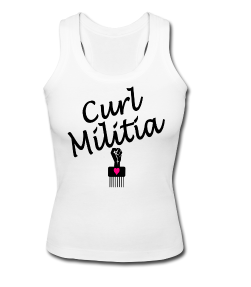 This is a question or topic I’ve seen being addressed and discussed in several blog posts and natural hair forums. It’s quite an interesting question if you think about. 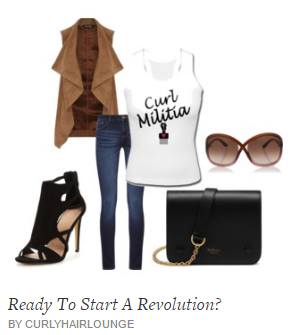 Could such a simple change in your hair care regimen make your hair grow? Can this really be possible? Let’s join hands and walk trough my thought process on this one. I can already see some of you rubbing your hands together at the thought of this possibility – “If washing is all I need to make my hair grow than screw all the pills, inversion schemes, money spent on braiding, extensions and what not, screw all the oil rubbing massage techniques and maybe even the multi-level hair care regimen!”. Is this a short summary of what crossed your mind at the thought of this possibility? You can be honest, it briefly crossed my mind too for a split second, but then learned behaviour rivalled with this new idea and a debate is what followed. What Does Washing Do For Your Hair? Washing allows us to remove dirt, dust, sweat and product from our hair and scalp. If our hair and scalp are clean then we have a good platform to grow healthy hair. Even though a clean scalp may seem more important than clean hair because it’s alive (contrary to your hair), having your hair cleaned means that it can be moisturised more easily and not dry out and break because it’s barricaded in dirt and product. Although it is dead it needs to be washed to be kept in “good order” to look good. What Does Frequent Washing Exactly Do? The argument stands that washing our hair frequently stimulates the hair follicles on your scalp, which increases blood flow and brings in more oxygen and nutrients that increase our hair growth. Additionally, water is the greatest moisturiser our hair needs and increasing its weekly supply means it’s constantly moisturised and never has the opportunity to reach dangerous drought levels. This means styling more frequently. This means using more product for styling because my hair can’t simply dry out “naked” (no product) to the point where my hair gets frizzy and develops into a “beautiful” afro. You’d need a treasure map to find my face. 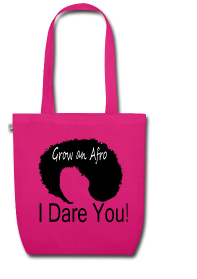 Nothing wrong with an afro, I love it when it’s styled, not when it looks like I’ve been plugged into a socket. This also means more money spent on products. Are you consciously scratching your head now while reflecting? Well, then let’s consider more serious effects on your hair. We all know that washing our hair with a regular sulphate shampoo is drying to our hair and scalp and it removes the natural oils that protect them. Therefore, any thought of increasing this activity must come with caution as you risk having dryness, breakage and inability to retain length. 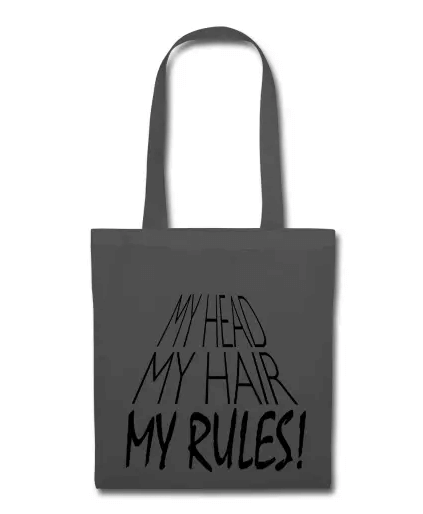 What about a sulphate free shampoo, cleansing conditioner or no-poo options? These are much healthier choices for your hair there’s no doubt. 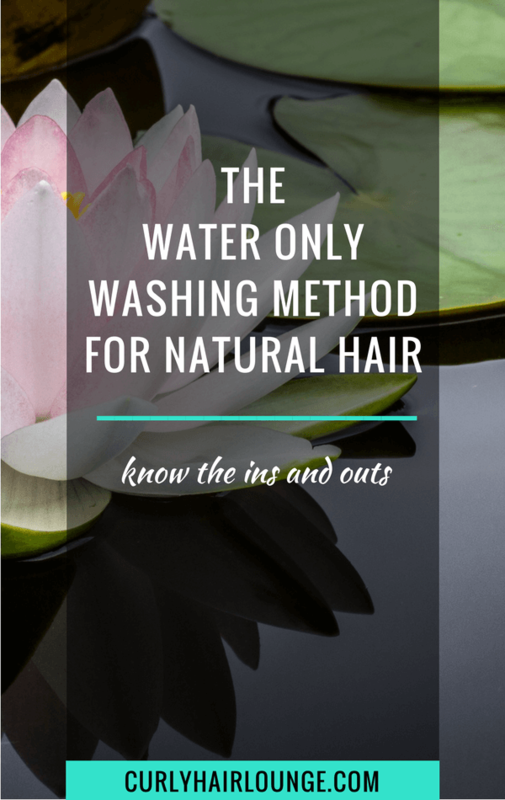 However, even if you consider that this notion of washing your hair often to increase hair growth only means “watering” or rinsing your hair with just water, like in the no-poo water only washing method, there is one other thing you should also consider. If washing, rinsing, watering or getting your hair wet (whatever tickles your fancy) means you’re doing it every day, or every other day, have you considered that your hair will rarely have the opportunity be dry, and will be wet most of the time, especially during winter? In case you don’t remember, when you wet your hair it absorbs water and expands, getting heavier and stretching up to about 30% of its normal length. 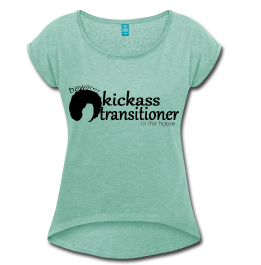 Can you imagine this effect on your transitioning hair? Let’s just picture for a minute that your hair is a rubber band that is constantly expanding and contracting. Well, just like the scrunchie you use to hold your hair in place, after a while it loses its elasticity. What does this mean? It merely means your hair is now suffering from hygral fatigue. 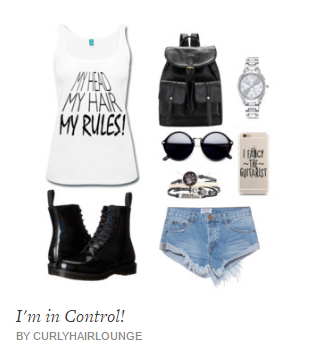 Your hair is damaged, your curls no longer coil like they used to. More interesting, though, (or more dramatic, should I say) is what this will do to transitioning hair, especially at the line of demarcation. Any guesses? I believe none of us wants damage to happen to our hair? Do we?! Genetics – This is pre-determined, some people have fast growth, others have small growth and then there’s those you fall in the middle. You can, to an extent, manipulate this with pills, stimulating oils or a head massage, but this will only have a temporary effect. Once you stop doing it, your normal growth rate will kick in. 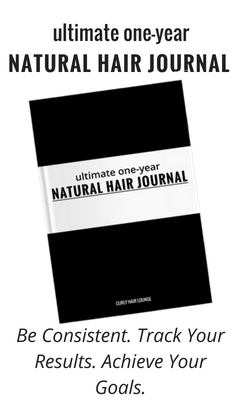 Hair Care – Your hair care practices have a great impact on your growth. How well your hair is moisturised, protected, shield from direct heat, how it’s manipulated, styled, how often it’s trimmed and so on can stall (breakage) or foster your hair growth. 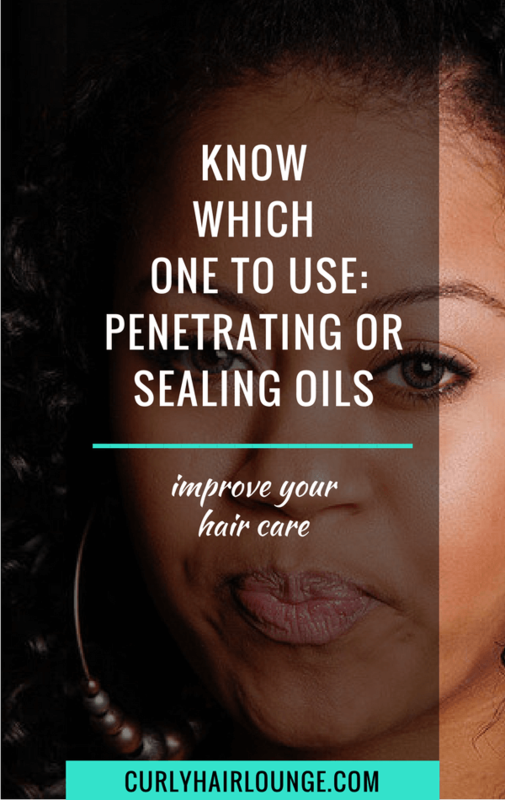 Hair Products – Some ingredients in hair care products are not the most conducive to healthy hair or hair growth such as petrolatum or mineral oil. There’s also the fact that there needs to be a moisture-protein balance in the products you use (check your hair regimen). 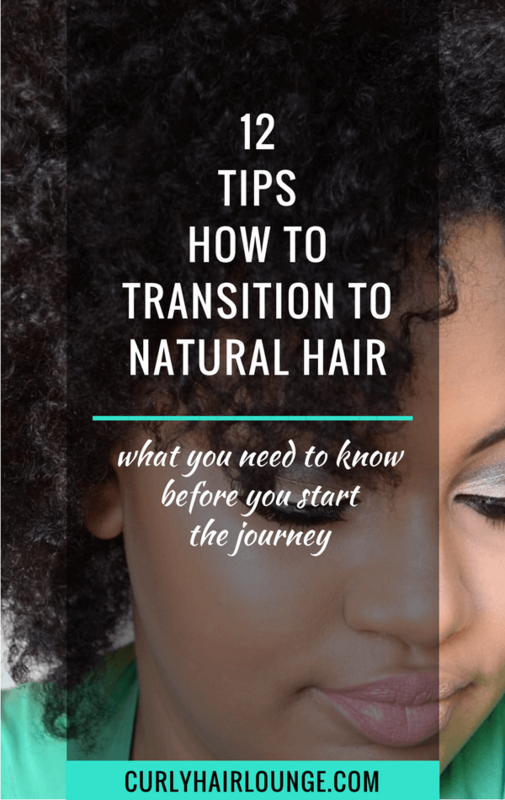 You also need to know your ingredients so you can effectively use them in your favour (silicones) or avoid them if they don’t agree with your hair (as is the case with specific proteins or oils). 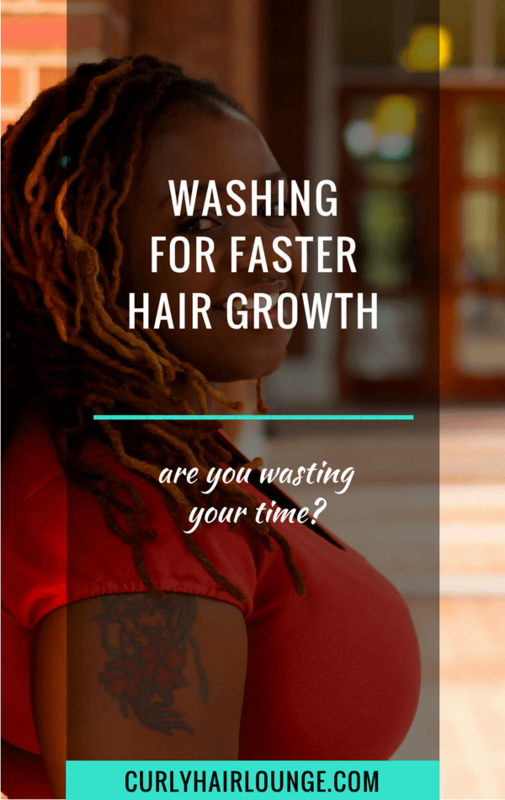 However, having said all of this, I do believe that having a mid-week co-wash, for those who cleanse they hair weekly, or two or three co-washes in-between a bi-weekly hair wash routine is beneficial for your hair and scalp and can help with hair growth. It keeps it hydrated, conditioned, moisturised and fresh but, in my understanding, washing your hair on a daily basis is a little too much. 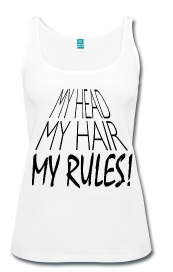 More important than concentrating on your hair (that is dead, by the way!) and having it washed frequently to speed up its growth, is having a rich “soil” for it to grow from. This means having a healthy body and scalp, and to have this you need to concentrate on having a diverse and balanced diet and drinking plenty of water. Focus on this! Yes, there are accounts of people who wash their hair every day and experience growth without any evident negative effect. However, this won’t be same for all. If you have thin hair, damaged hair, chemically treated and transitioning hair chances are you are more at risk for any potential damage. 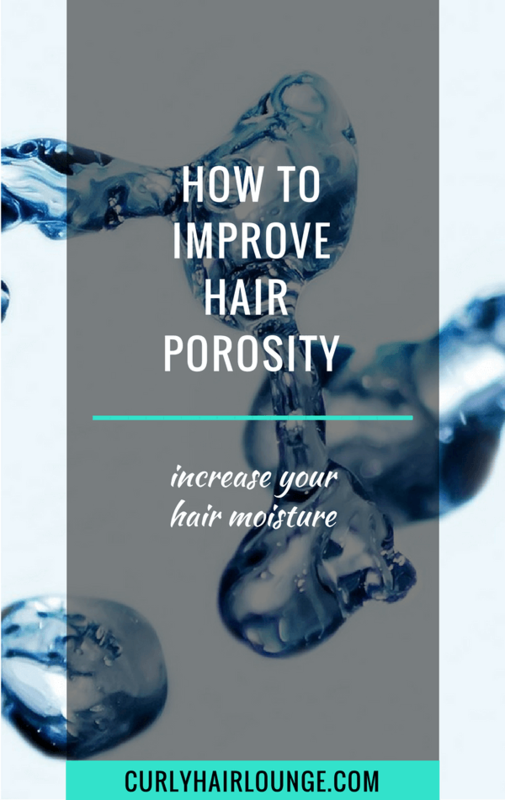 Coarse, low porosity hair will probably be more resistant to hygral fatigue, but not to excessive sebum removal. The point is there are a few variables to account as to why some people’s hair seems to be doing fine with this practice and others not so much. 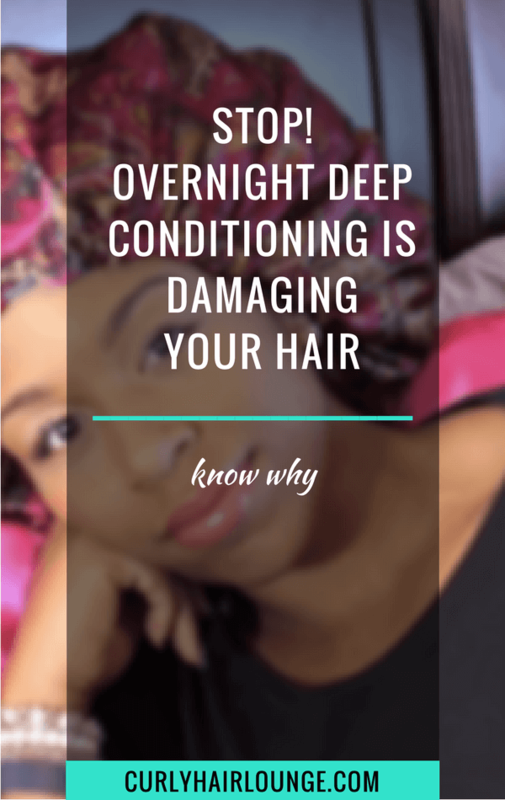 However, do you want to risk your hair’s health on your need to have longer hair, or do you want to create a strong base from which your hair can grow healthy and strong? My advice is for you to focus on your diet, your hair care practices and regimen and, yes, you can co-wash mid-week if you want to or if your hair asks for it (pool, dirt, sweat). Do you wash your hair frequently? What are your results? Achieve Faster Hair Growth With The Inversion Method Rice Water For Natural Hair Growth. A Treasure or a Hoax?! 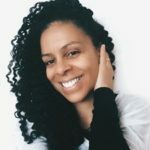 5 Things You Need To Know When Co-Washing Curly Hair Grow Your Natural Hair Faster Does Co-Washing Really Clean Your Hair? 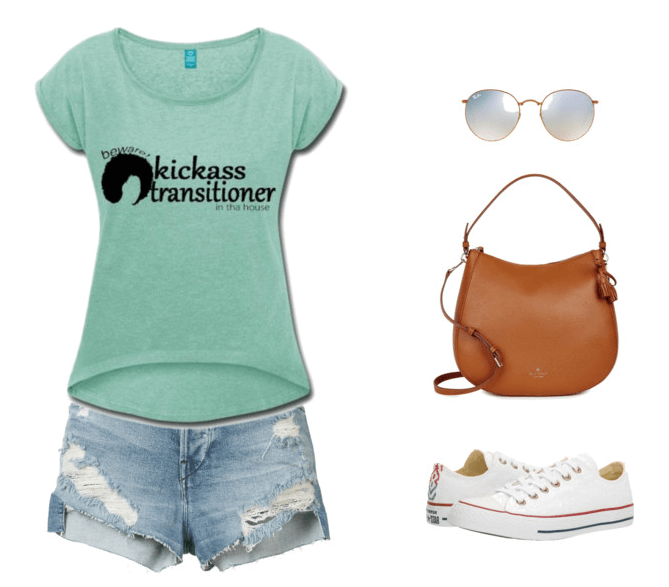 Hi Naturallyinspired11! I too wash my hair once a week and I co-wash whenever my hair needs some more moisture or to refresh from exercise. Besides, I really don’t have the time to wash my hair every day or every other day. 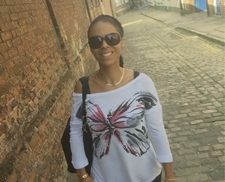 I have kids, a husband, a house to care, a blog to run and a life to live. I love my hair, but I don’t want to spend most of my days caring for it. There’s more to life that it. I cleanse my scalp everyday, and I shampoo once a week, and i also shampoo WITH sulfates when needed. I style my hair every day also, with different products – applied with my hands. I use my hands as my eyes, I know by the way my hair feels what it needs. 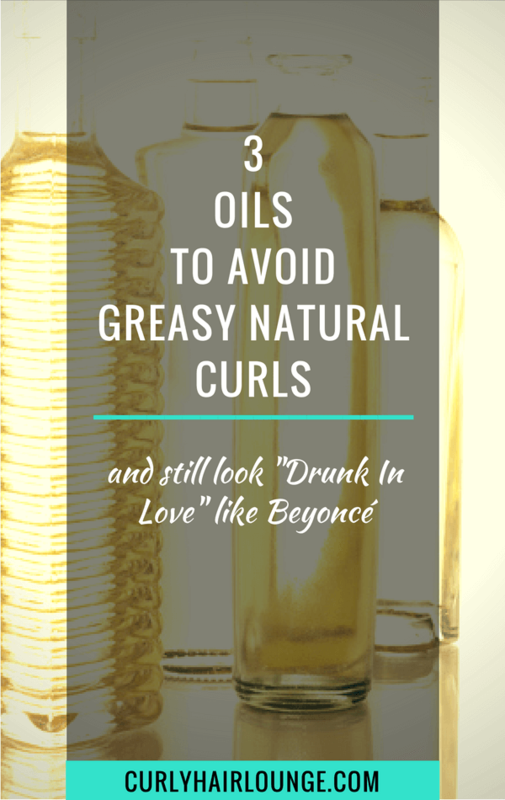 For me, I have perfected my curls, but that took time to educate myself on ingredients…. EVERYONE SHOULD DO THIS. You become truly free when you don’t have to listen and trust others with something so precious as your hair.